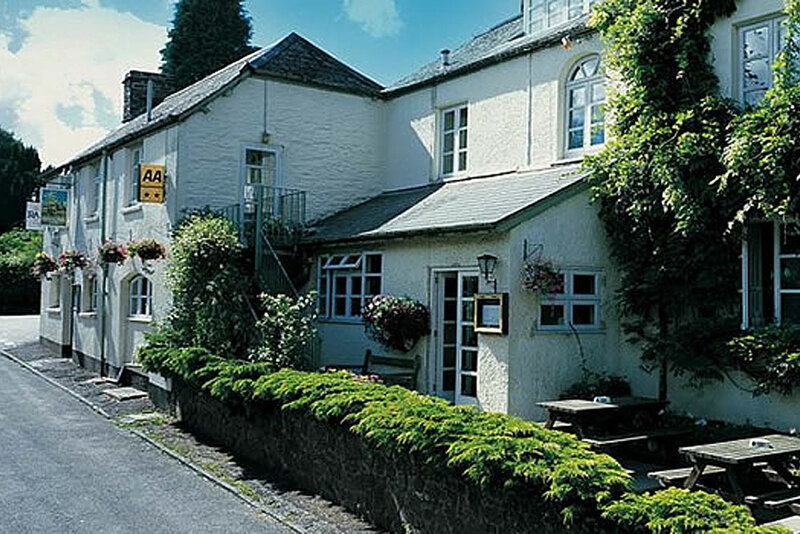 There are several wonderful places to stay in Dulverton and the surrounding area. Below are just a few that have been recommended to us. For information on local places to stay or view while visiting the shoot, please contact. 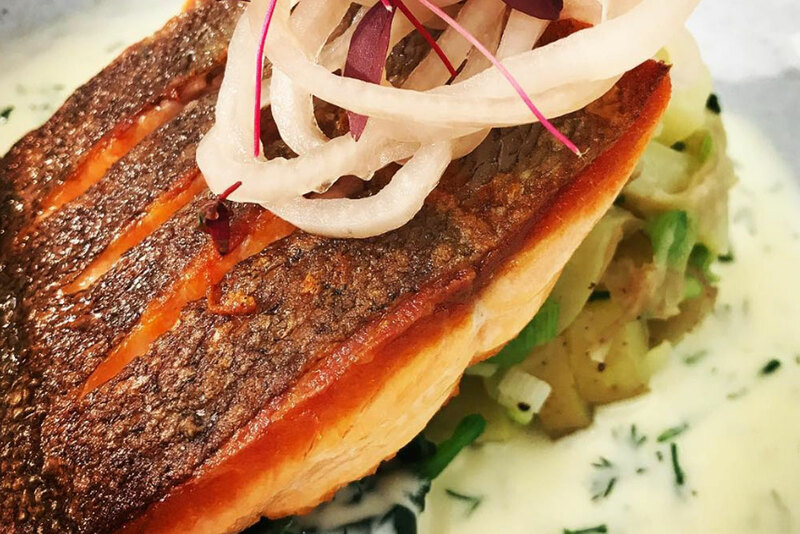 The Lodge at Loyton offers a private country retreat for groups of friends, family or colleagues, fully catered by their talented in-house chef and quietly serviced by the friendly and professional team. 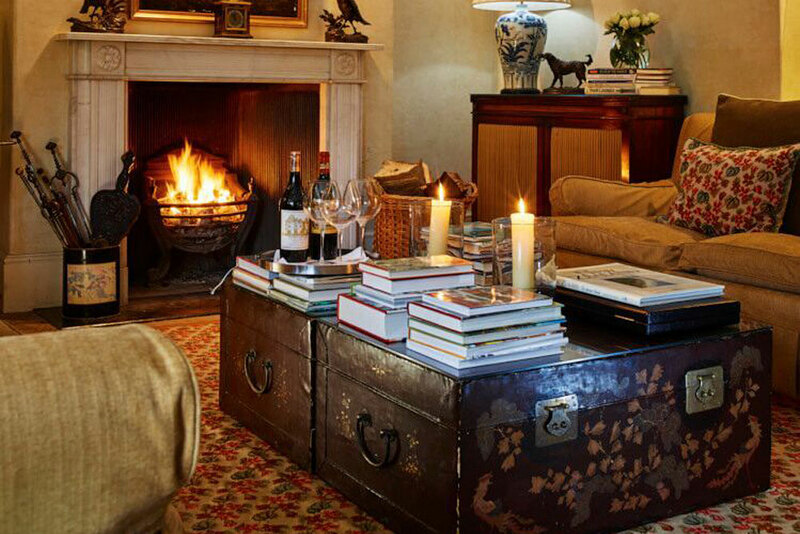 We welcome guests for all occasions – an exclusive, celebratory houseparty, a quiet B&B getaway, for a private bash (with or without accommodation), for lunches, dinners and special events. Our service is bespoke and flexible so let us hear your ideas – however outlandish! 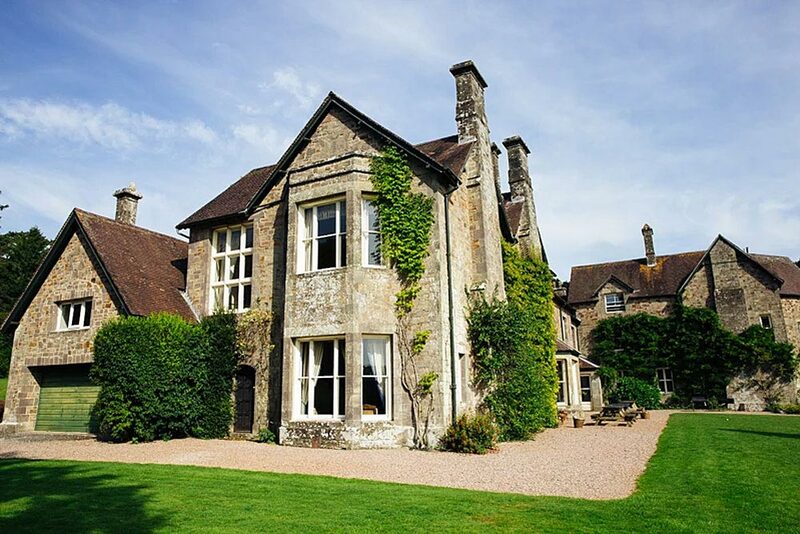 Three Acres is a fine country house offering luxury boutique hotel-style accommodation surrounded by Exmoor’s most beautiful countryside. 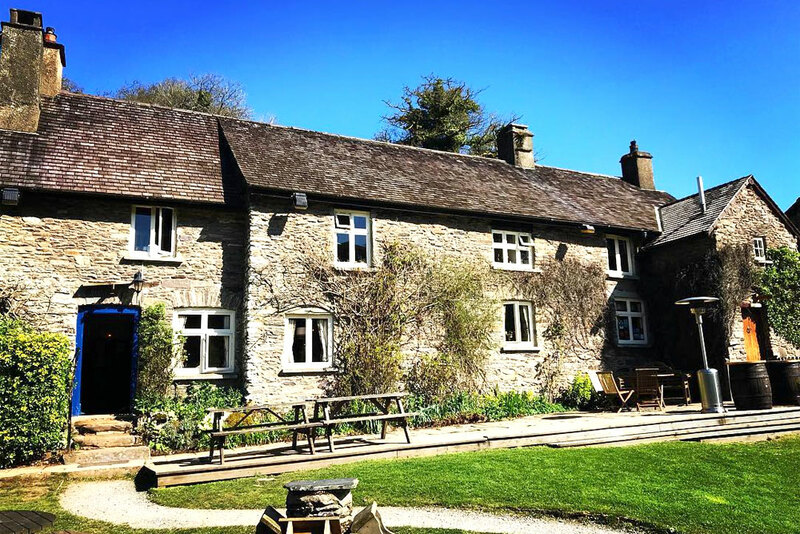 Set in large secluded peaceful grounds overlooking the rural farming village of Brushford, south of the historic town of Dulverton, Three Acres is in the perfect location for visiting and enjoying Exmoor National Park, Somerset and Devon. 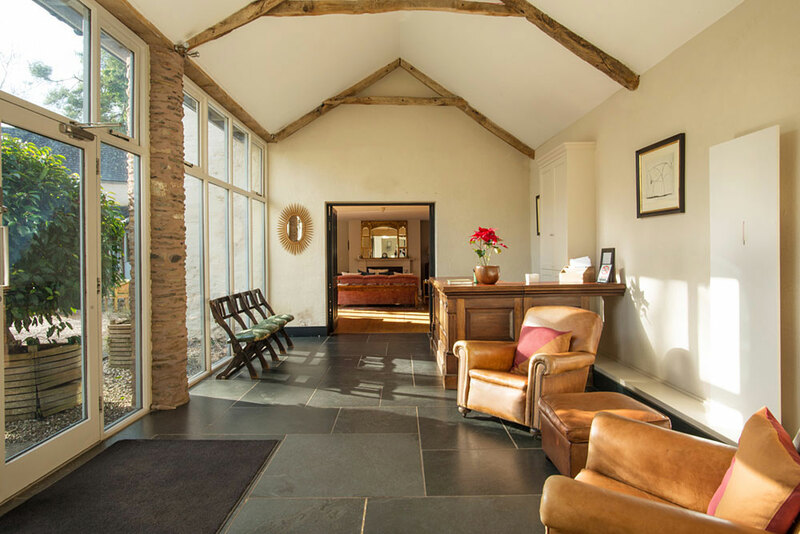 Each of the nine rooms at Tarr Farm Inn has been designed to provide every modern comfort. Fresh and contemporary, the bedrooms and bathrooms are generously proportioned and little luxuries such as organic bath products, power showers and full size baths, the fluffiest bathrobes and towels and Egyptian cotton sheets are included. Television, DVD players and iPod docking station with a radio allow you to really relax, while a pull-out desk, wi-fi broadband access and direct dial telephone makes working convenient. 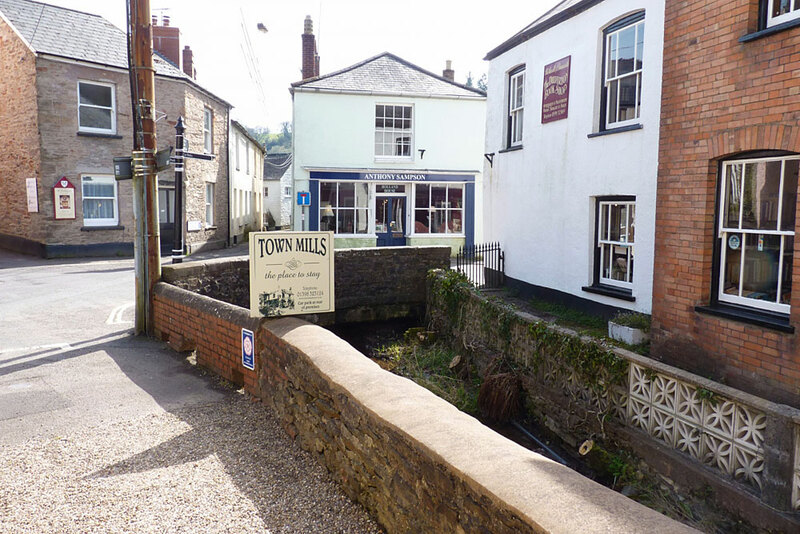 Town Mills is proud of its accommodation in Dulverton, Exmoor. 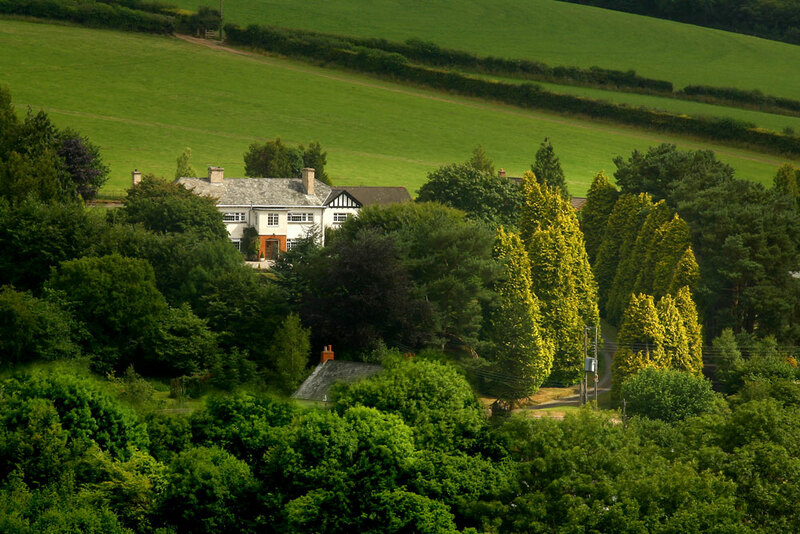 We are only a short walk from the town centre, but with the peace and quiet of a more rural location – the perfect place to stay in Exmoor. Nestled in woodland at the edge of the renowned Barle Valley, Northmoor comfortably sleeps 26. Ideal for reunions and family holidays, Northmoor exudes a relaxed, romantic atmosphere come rain or shine. Built in 1856 by the owner of a large lead works in newly industrialised Newcastle, Northmoor still proudly fulfils its original vocation and offers a perfect rural retreat to relax and enjoy oneself.